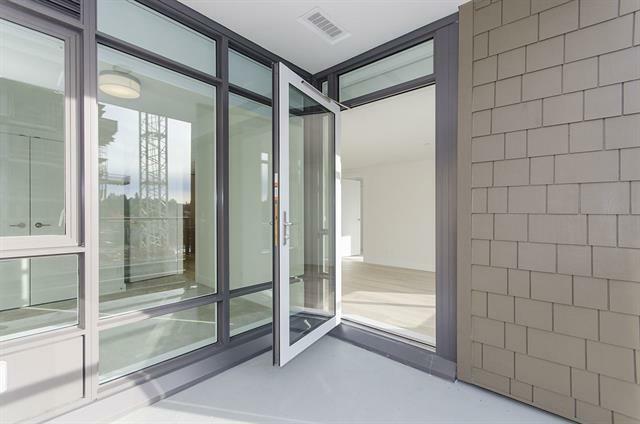 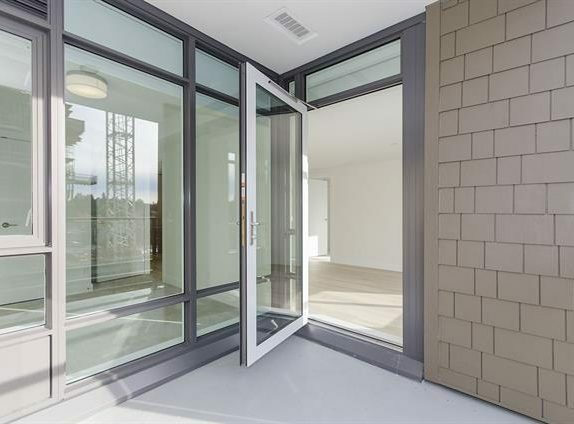 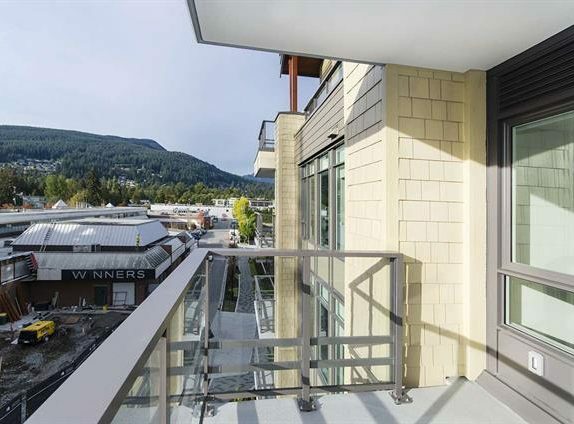 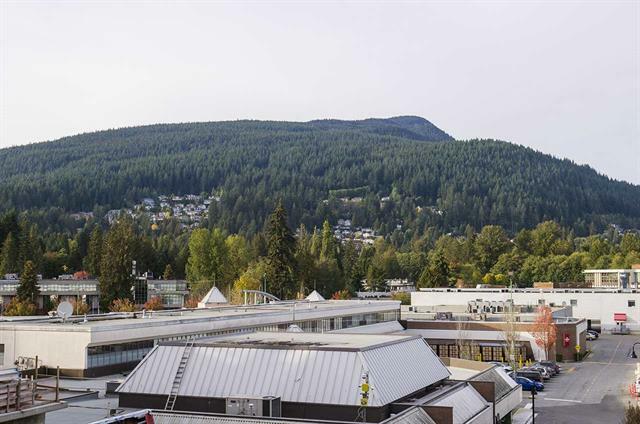 Awesome opportunity to get a brand new, concrete, air conditioned, 2 bedroom home in the increasingly vibrant Lynn Valley Village! 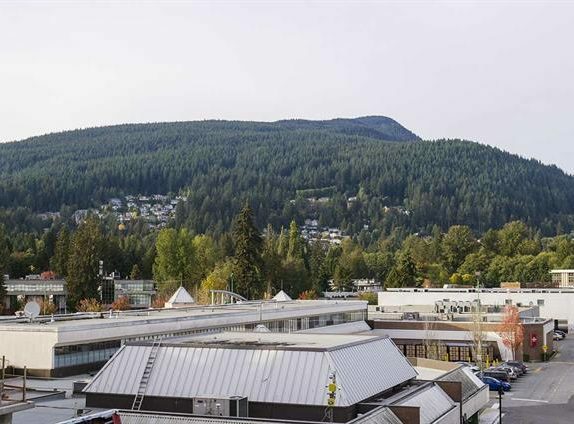 Awesome opportunity to get a brand new, concrete, air conditioned, 2 bedroom home in the increasingly vibrant Lynn Valley Village! 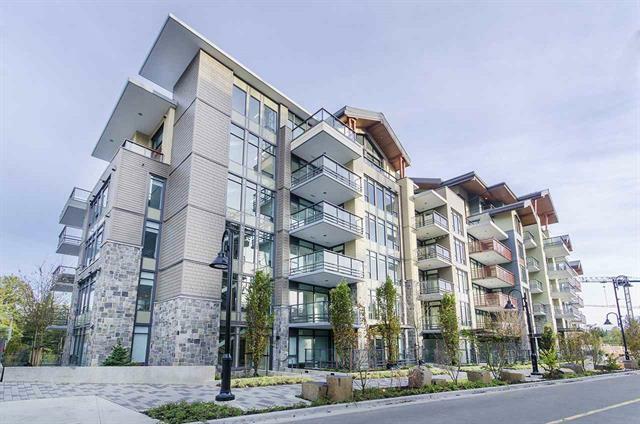 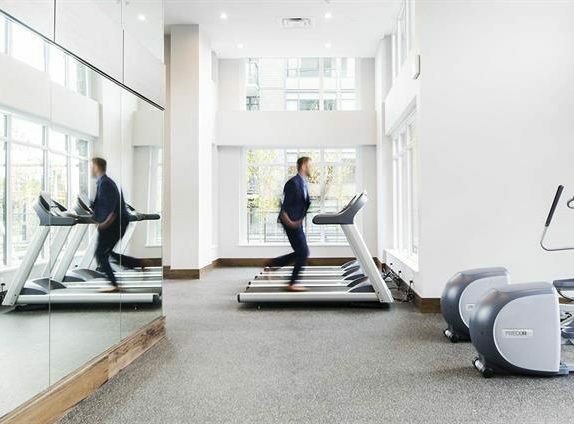 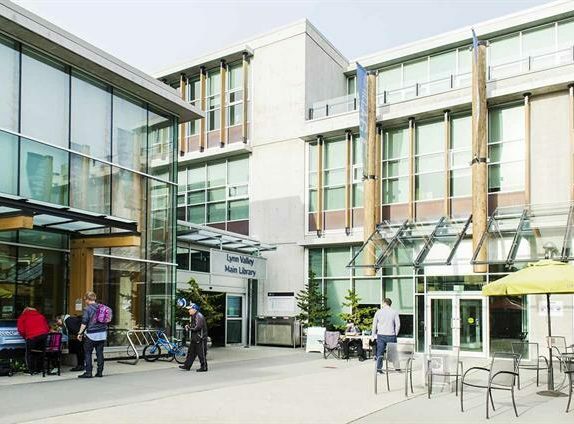 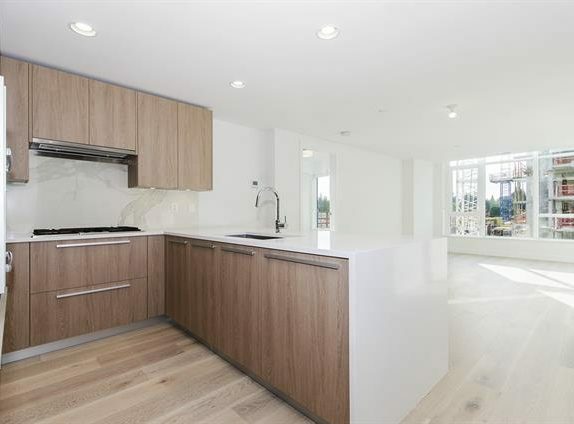 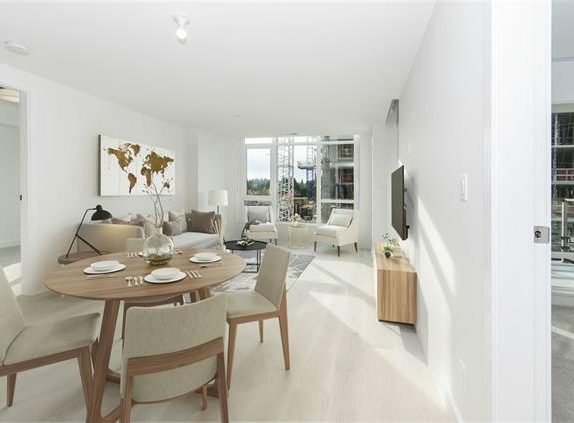 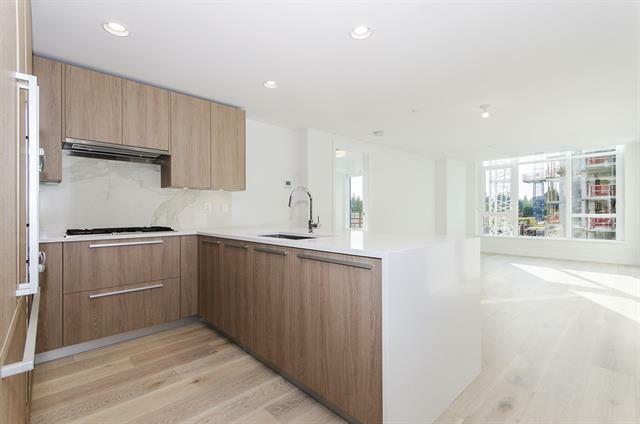 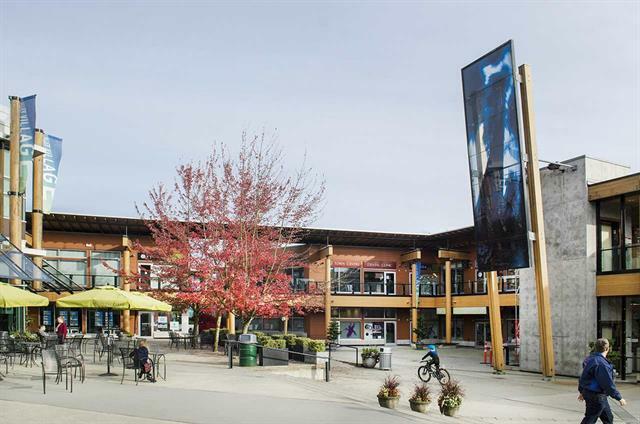 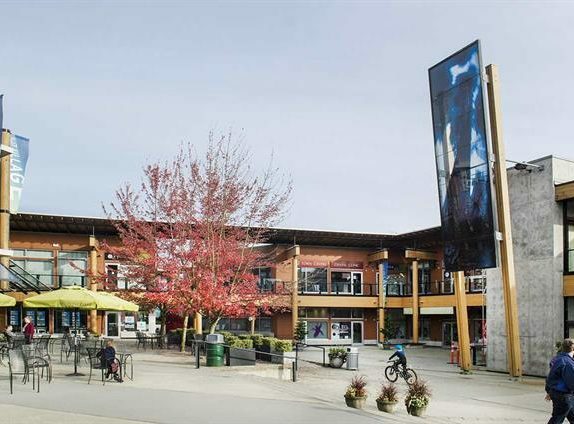 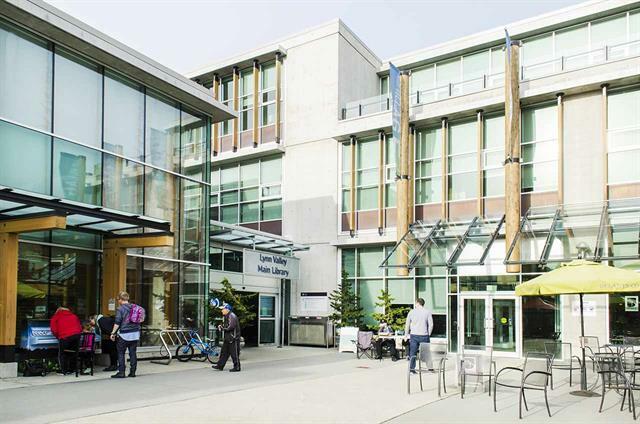 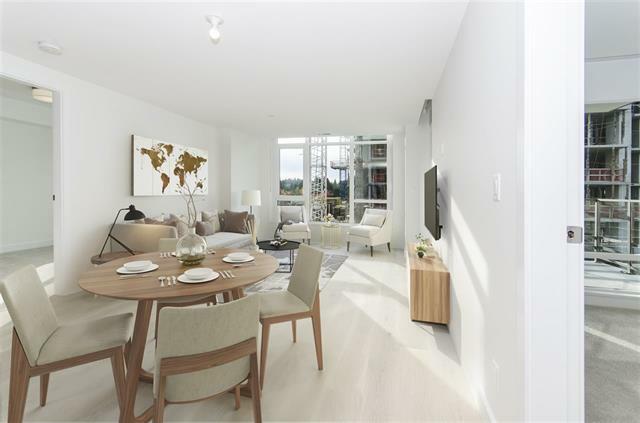 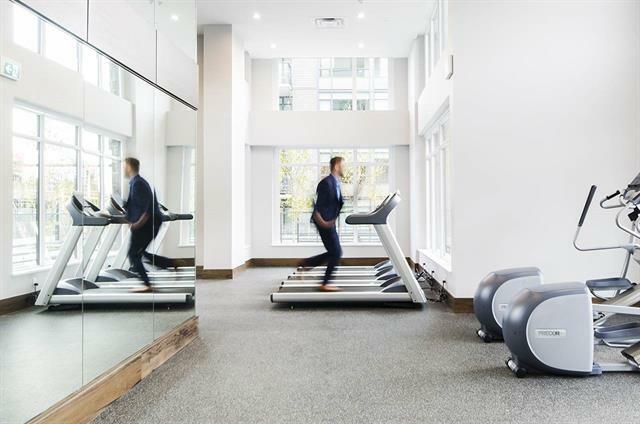 Bosa is largely regarded as the foremost developer in Greater Vancouver and this new complex reflects that reputation on every level. 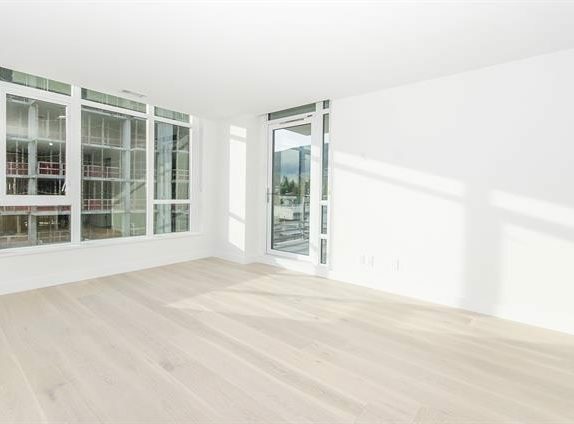 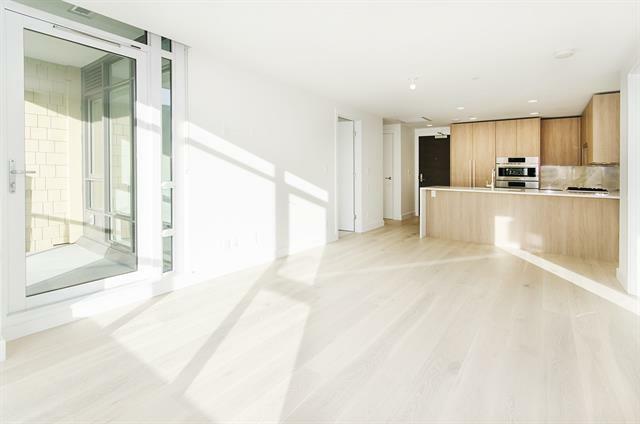 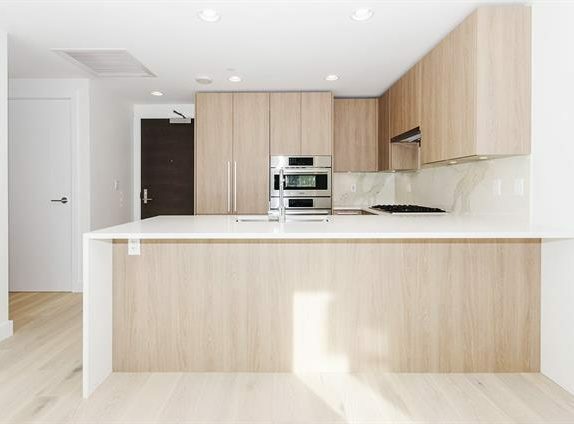 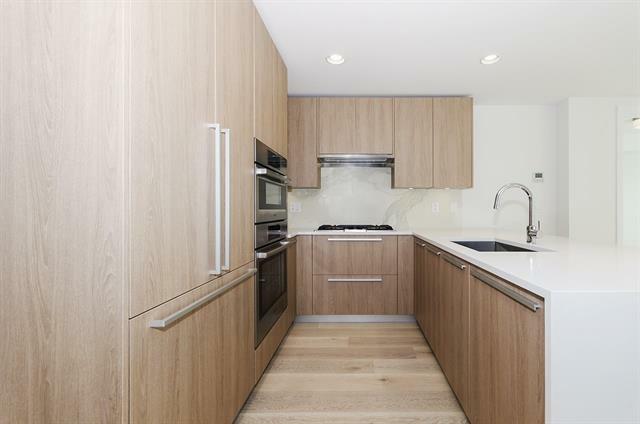 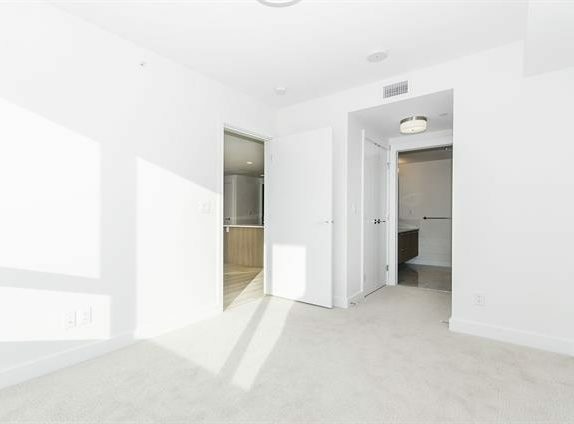 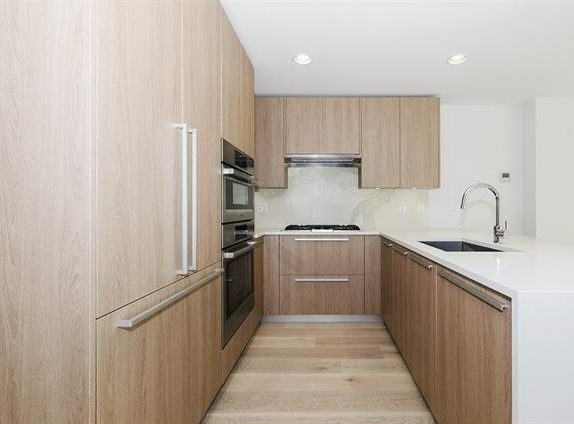 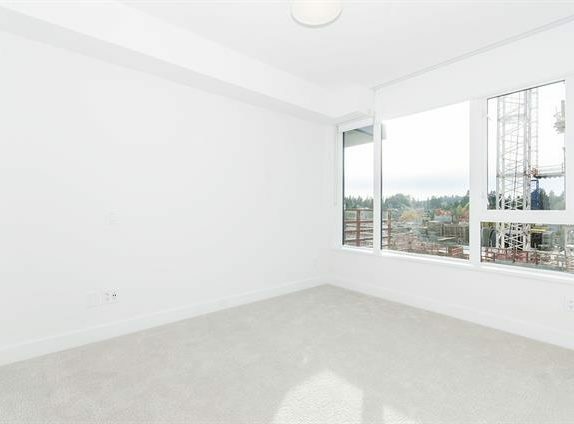 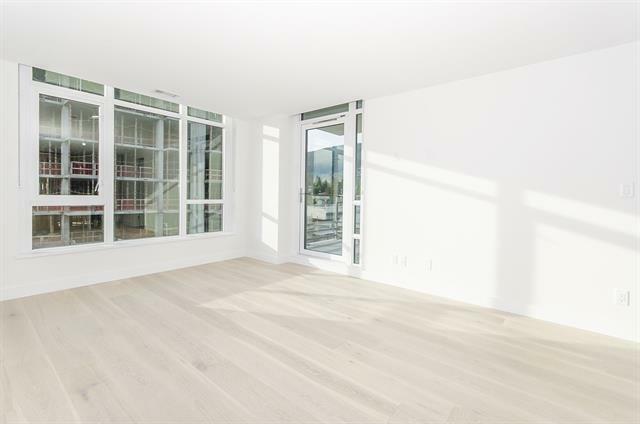 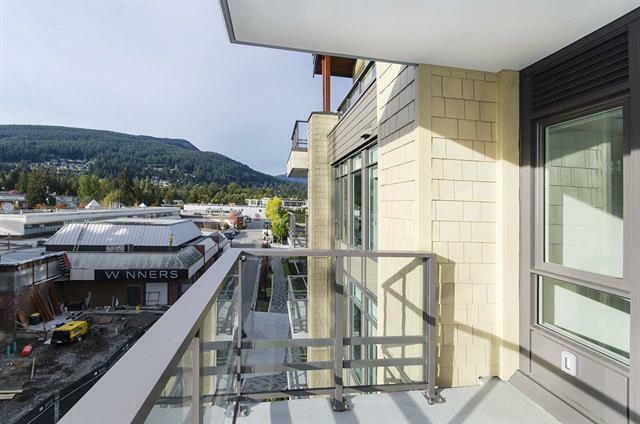 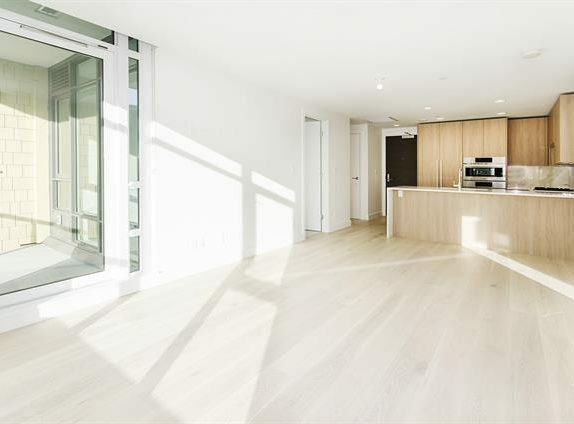 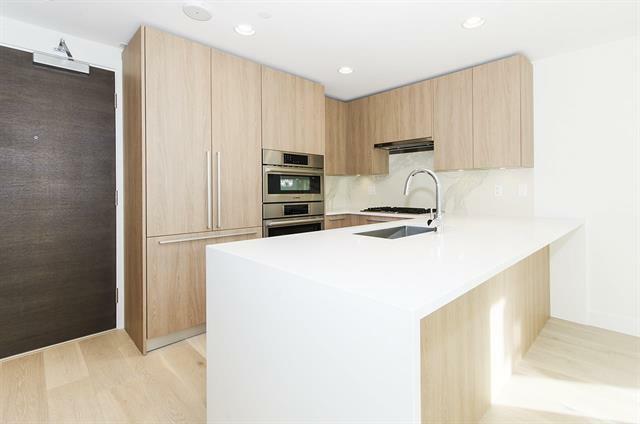 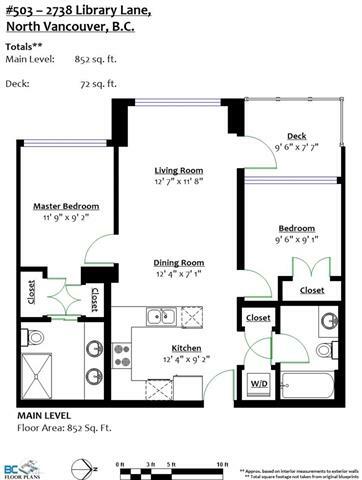 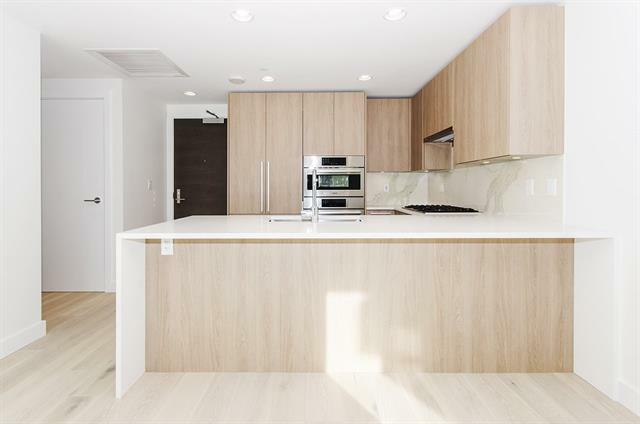 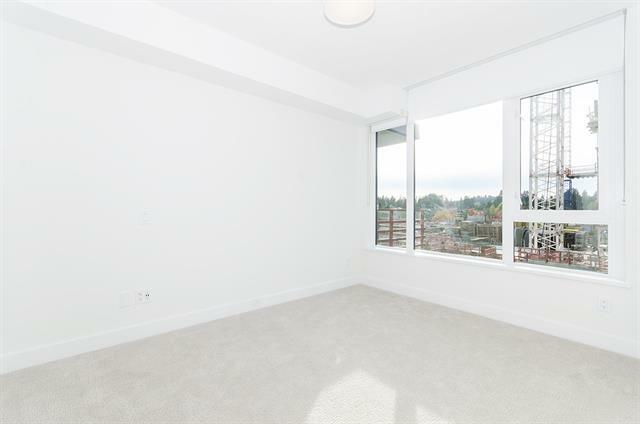 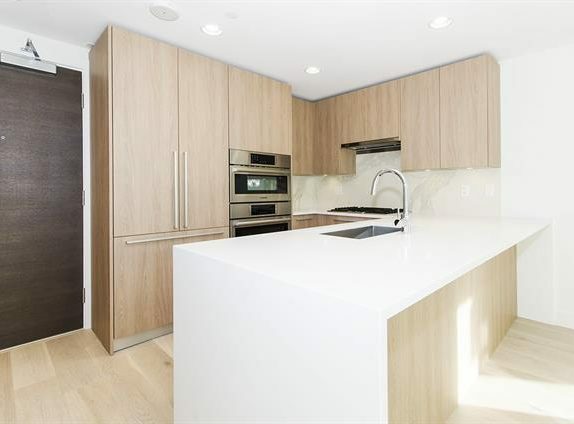 This unit boasts 2 bedrooms, separated by the living area for maximal privacy. 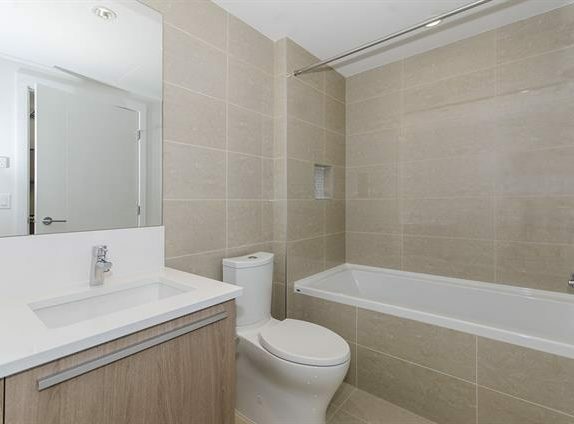 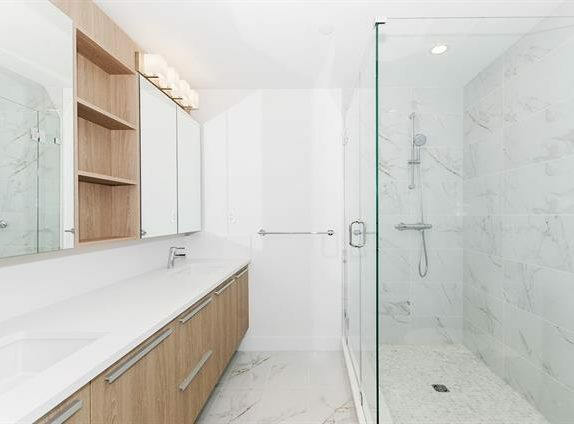 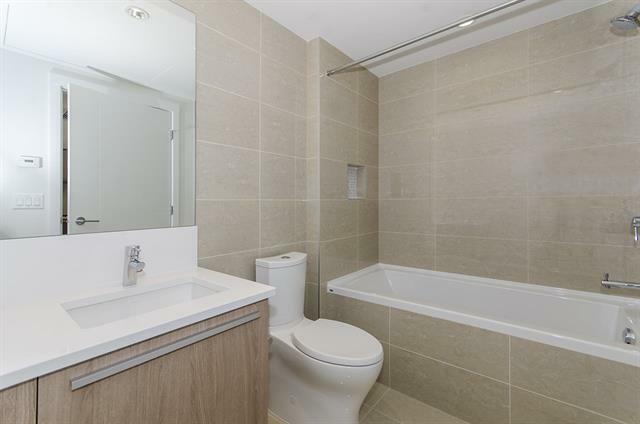 The 2 bathrooms are more reminicent of a hotel spa than a traditional condo and the double vanity in the master ensuite has enough cabinet space to easily hide all of my wife’s bathroom paraphanalia! 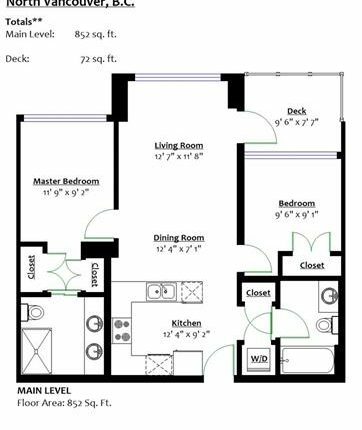 1 parking (right near the gate for quick in and out) and 1 storage unit (right beside the entry to the storage room for super easy access). 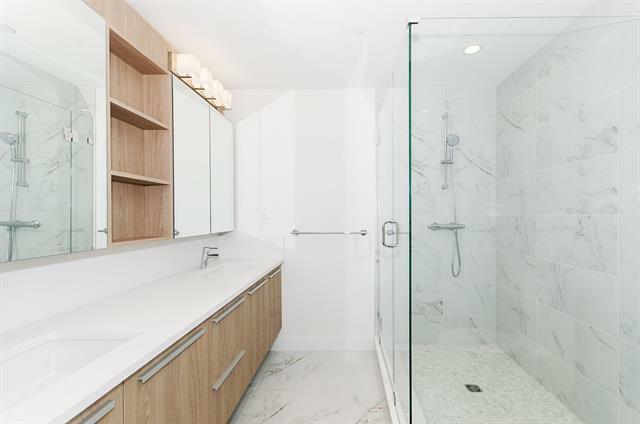 The complex also has awesome shared amenities, including a dog wash room and a bike repair room!